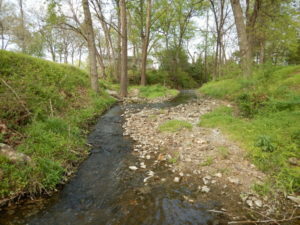 Watershed Conservation Resource Center (WCRC) is conducting an inventory of the riparian and s treambank conditions for 20 miles of Clear Creek and select tributaries. 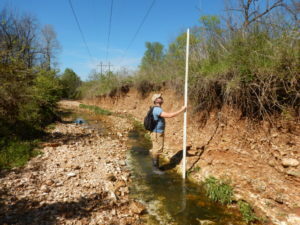 The inventory will include the entire main stem of Clear Creek and the tributaries above Lake Fayetteville dam and the Skull Creek tributary. WCRC will prioritize unstable sites for restoration and provide as sessment results to effected cities. WCRC will provide hands-on outreach activities that help to inform watershed residents on healthy riparian areas.